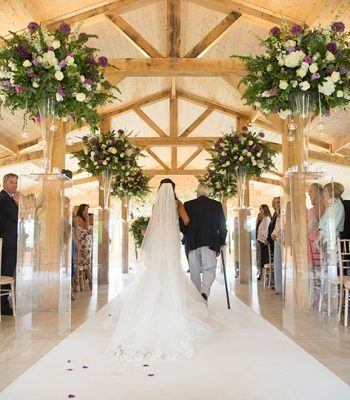 We have a selection of special extras that can complete your day. 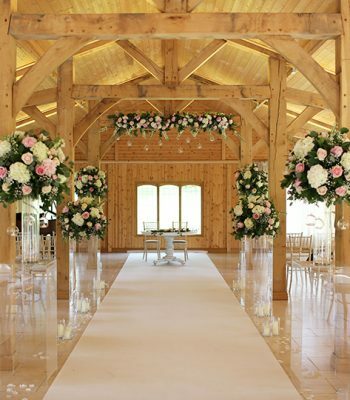 If you book these directly with Merrydale Manor then they will be ready waiting for you on your special day. 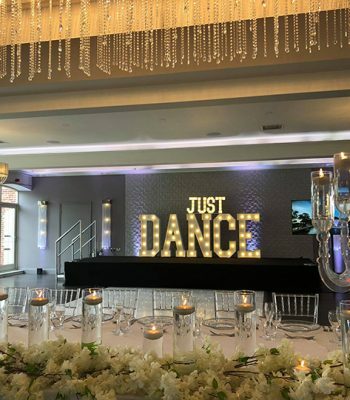 JIf you would like to book any of these options then please contact our wedding coordinators. 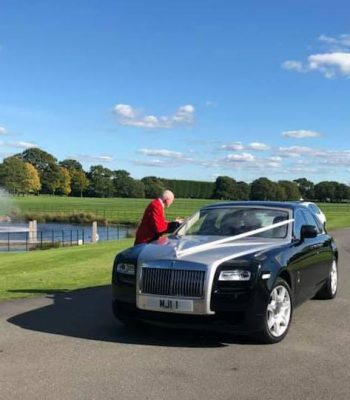 You can arrive in style for your wedding and have the perfect backdrop for your photographs with our luxury cars including a Rolls Royce Ghost and Range Rover SVR. These uniformed chaueur-driven cars will be dressed with ribbons included in the cost and can make your day extra special and give you that VIP experience. 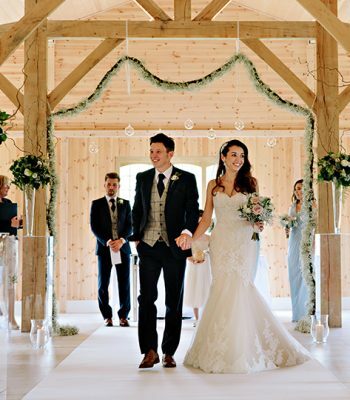 The cars are available for use just at the venue for the day or alternatively we can collect up to 4 people from your home (nal price is dependent on mileage). 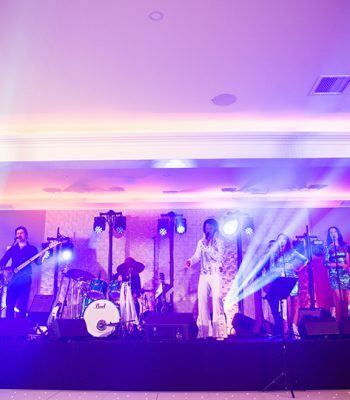 The bold 20ft x 8ft stage acts as a perfect focal point for your evening entertainment and defines an area for your band. The stage comes carpeted in black (white availableat additional cost). 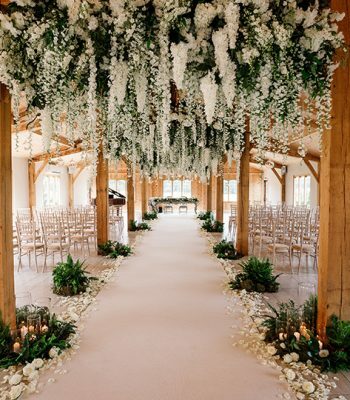 This 2m wide x 20m long aisle carpet is ideal for the ceremony room providing a luxury path for both you and your partner to start your new chapter in life. 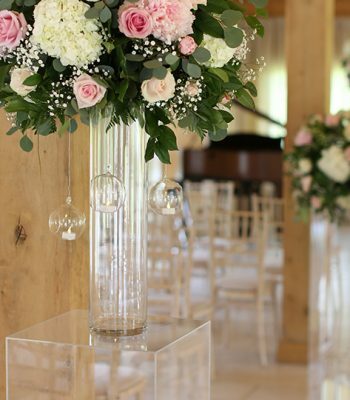 The acrylic plinths are perfect for creating height and drama to show off your beautiful choice of owers or centrepieces. The plinths are approximately 100cm in height and 40cm wide. Normally hired as groups of 4 or 6. Many couples opt for donations rather than presents, so it is important that the cards are kept safe so you don’t have to worry about them on the day. 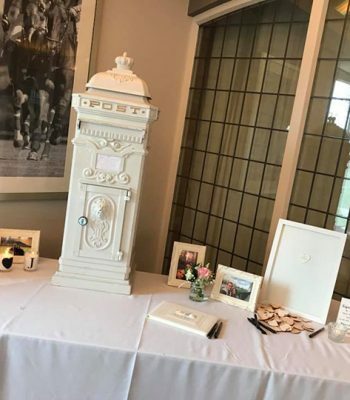 Our postbox creates a good focal point on the gift table, whilst still leaving room for guest books, pictures and decorations. 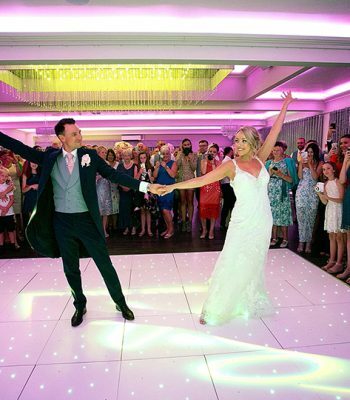 Perfect for keeping little ones (and big ones) entertained whilst your reception is in full flow. 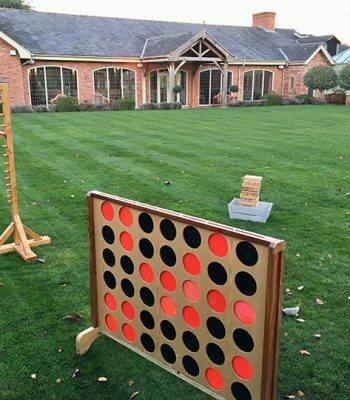 Choose from Giant Jenga, Giant Connect 4, and Giant Limbo or choose all three! 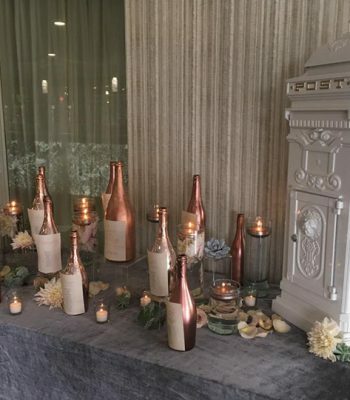 Our team set these up in the Merrydale Suite gardens. 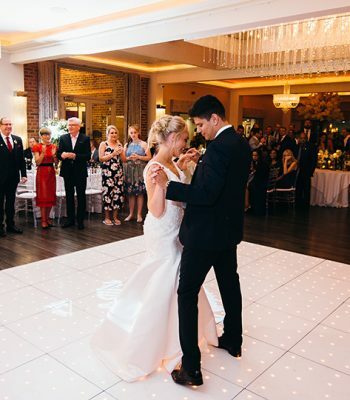 Having a dance floor can create the ultimate party atmosphere and encourage your guests to dance the night away to your chosen band or DJ for your evening celebrations. 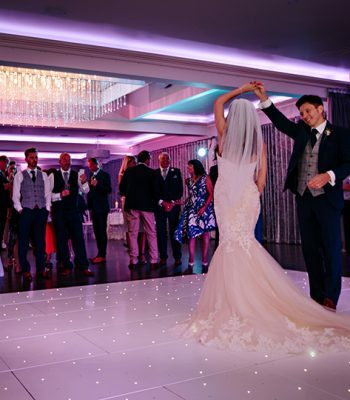 This sparkly LED Dancefloor comes at a standard size of 16 x 16.